“Pop for the People: Roy Lichtenstein in L.A.” will be on view at the Skirball Cultural Center in Los Angeles, starting this weekend. 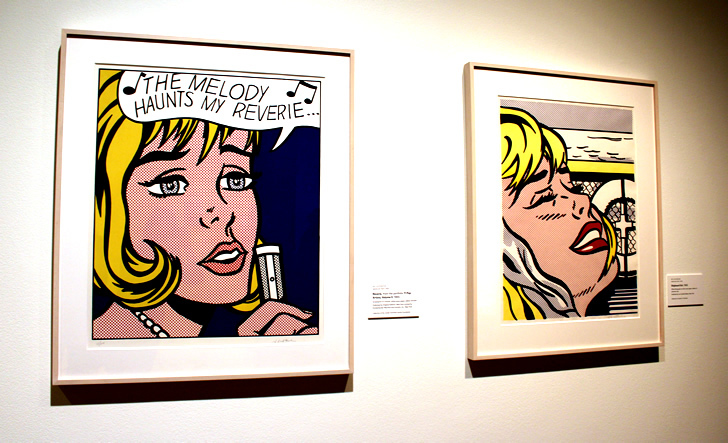 The exhibition features the work of Roy Lichtenstein, one of the pioneers of the Pop Art movement. “Pop for the People: Roy Lichtenstein in L.A.” will be open to the public from October 7, 2016, through March 13, 2017. 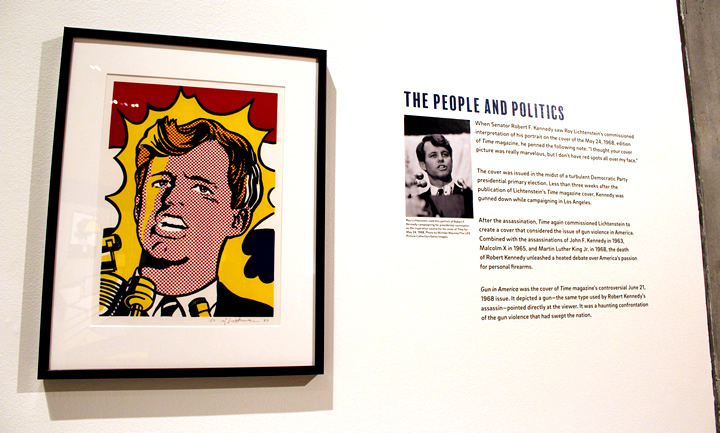 “Pop for the People examines key periods in the artist’s life and career, introducing visitors to Lichtenstein as a New York boy descended from German Jewish immigrants, then as an art student at Parsons School of Design and Ohio State University. During his three years in the United States Army during World War II, Lichtenstein served alongside fellow American Jewish soldiers, among them several comic book illustrators, who introduced Lichtenstein to the art form. The work of one such comic book artist, Irv Novick, would later serve as direct inspiration for Lichtenstein’s Whaam! 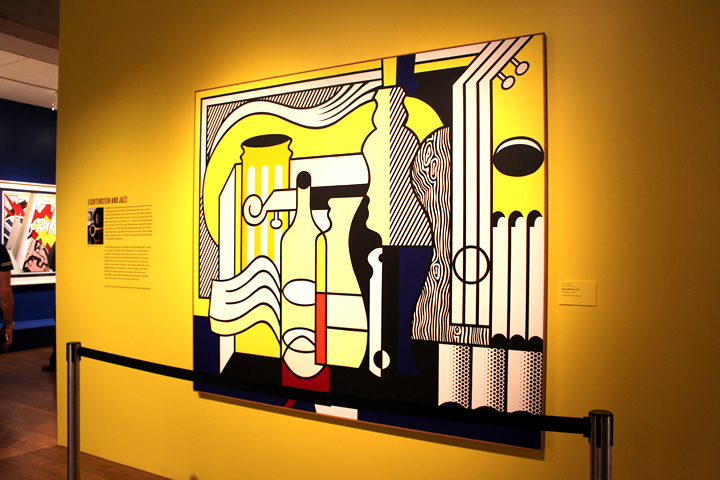 Pop for the People follows Lichtenstein through a period of discovery when he began to paint in the intellectual, nonfigurative style of Abstract Expressionism, represented in the exhibition by the 1957 work Two Indians. Works like Ten Dollar Bill reveal his transition into the nascent niche of Pop Art, which transformed conceptions of fine art by appropriating images from daily life. 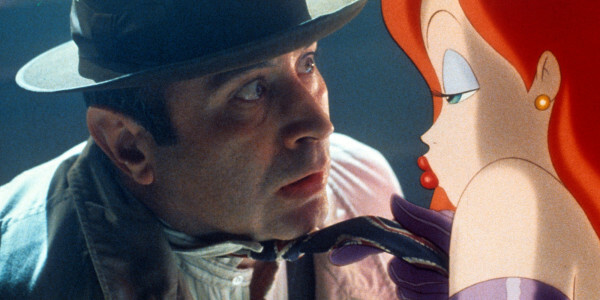 Here Lichtenstein found his artistic voice. 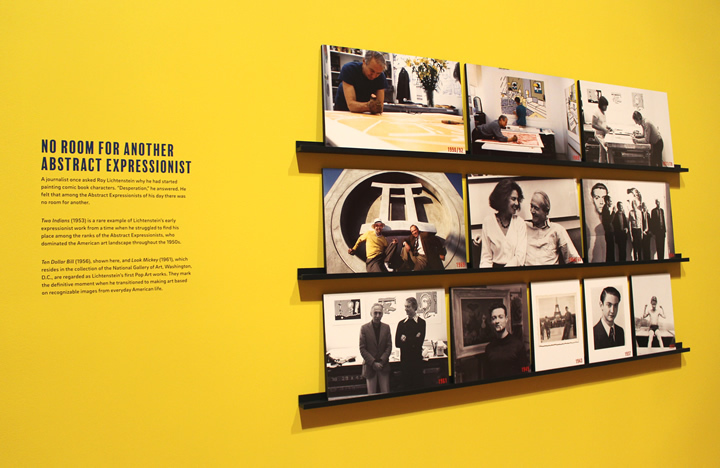 He took his new body of work to the famed New York gallerist Leo Castelli, who agreed to represent him in 1961. 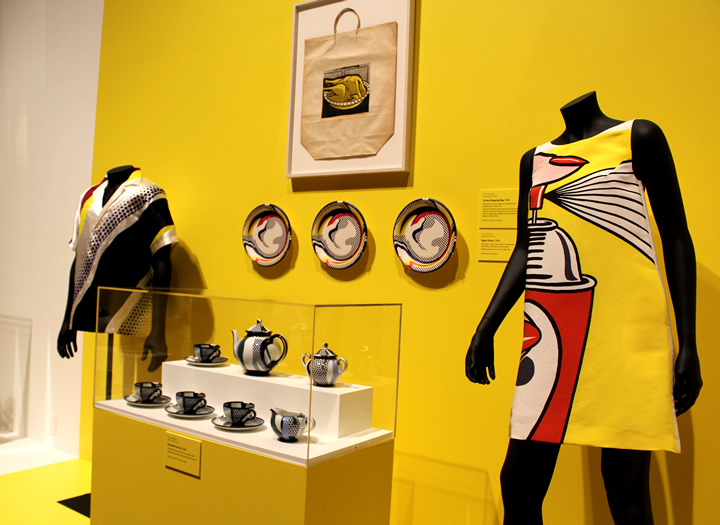 During the 1960s, Lichtenstein continued to draw inspiration from commonplace objects, consumer culture, and children’s books. 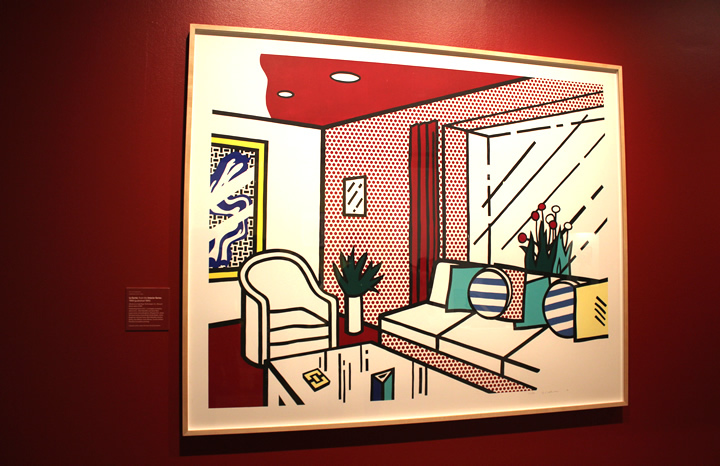 Such popular imagery struck a chord: a larger swath of the general public could relate to Lichtenstein’s depictions of the world around them and could see their daily lives reflected in what was considered fine art. 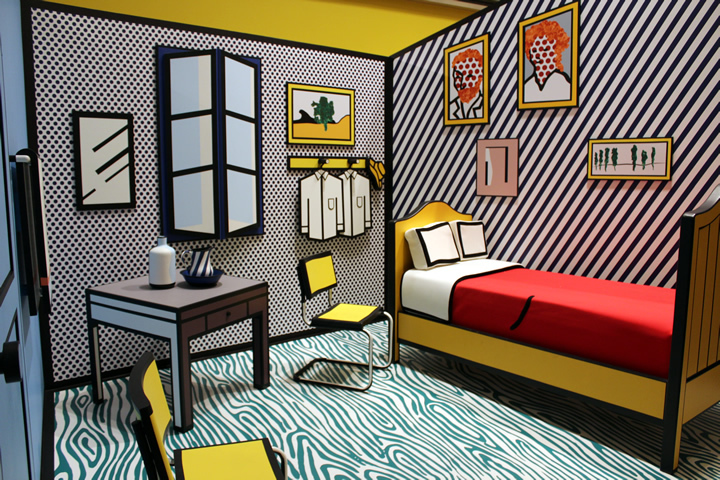 This democratization of art was supported by Lichtenstein’s relationship with Gemini G.E.L. In addition to Lichtenstein, Gemini collaborated with Jasper Johns and Robert Rauschenberg, among many others, making Gemini a formative player in shaping the Los Angeles art scene and establishing it as a global center for graphic experimentation. Lichtenstein issued his first serial prints with Gemini in 1969. 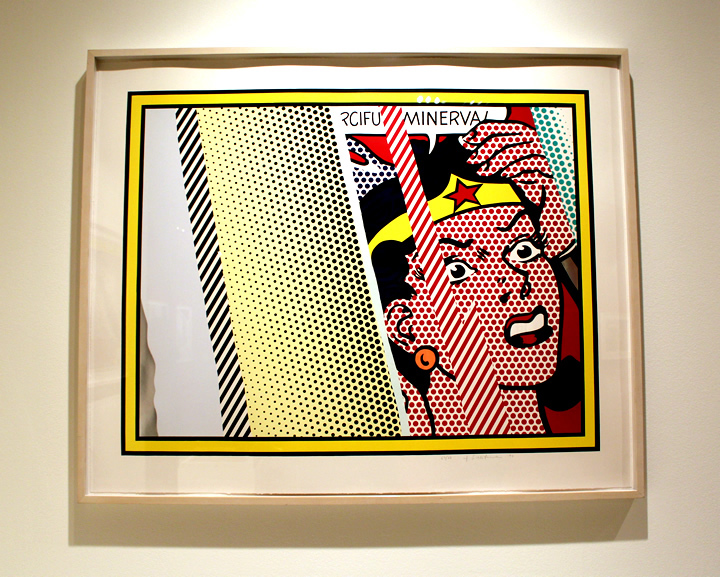 During their twenty-seven-year collaboration, Lichtenstein and Gemini produced 124 editions, offering a myriad of edition sizes at various prices. 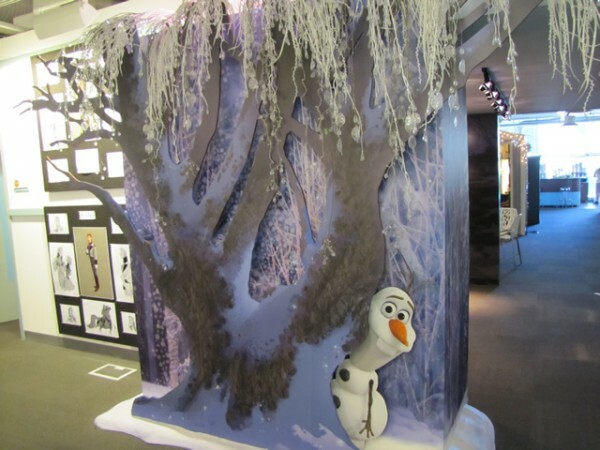 This availability and affordability represented a dramatic shift in the economy of fine art.